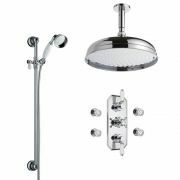 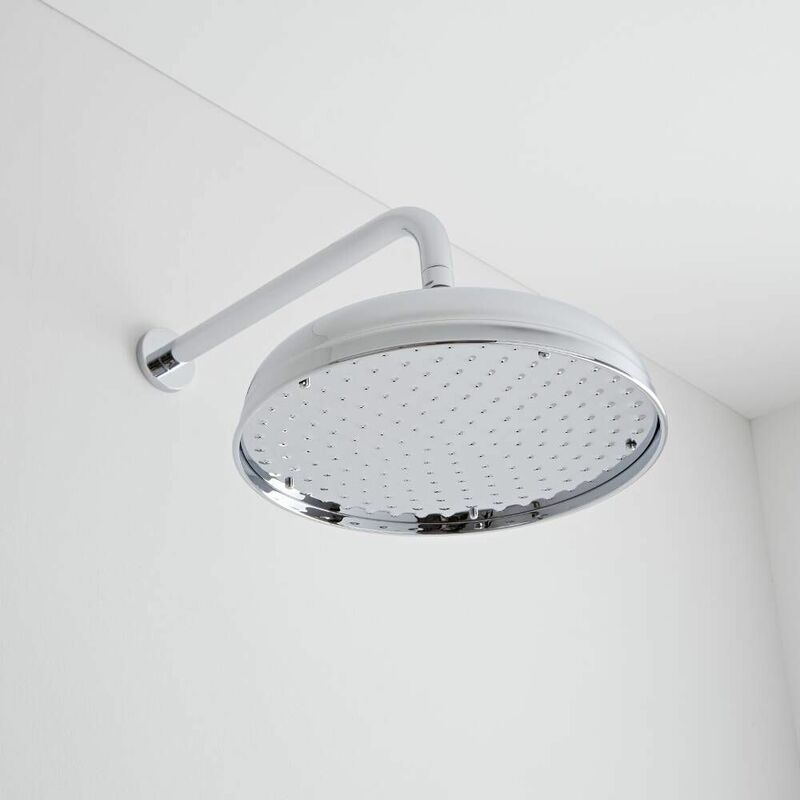 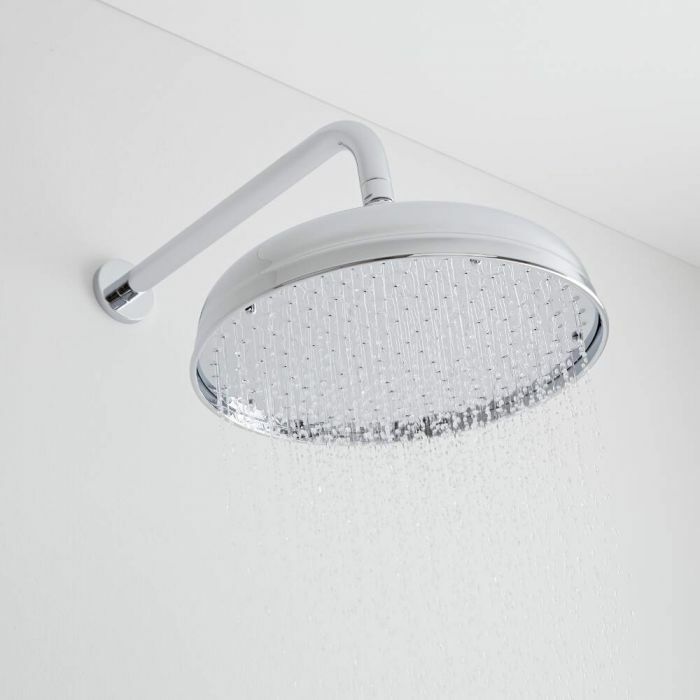 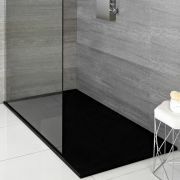 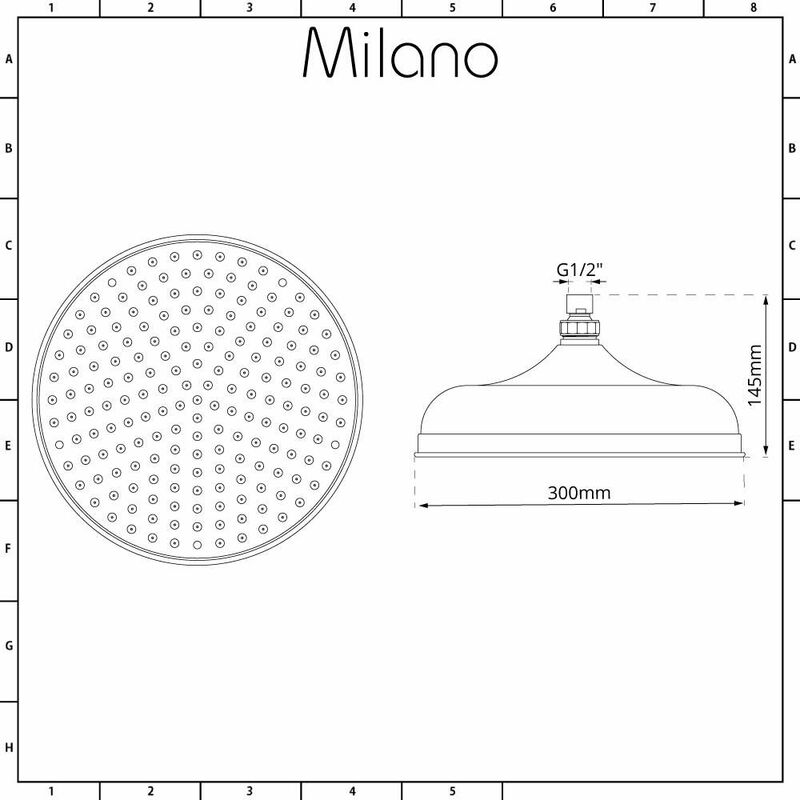 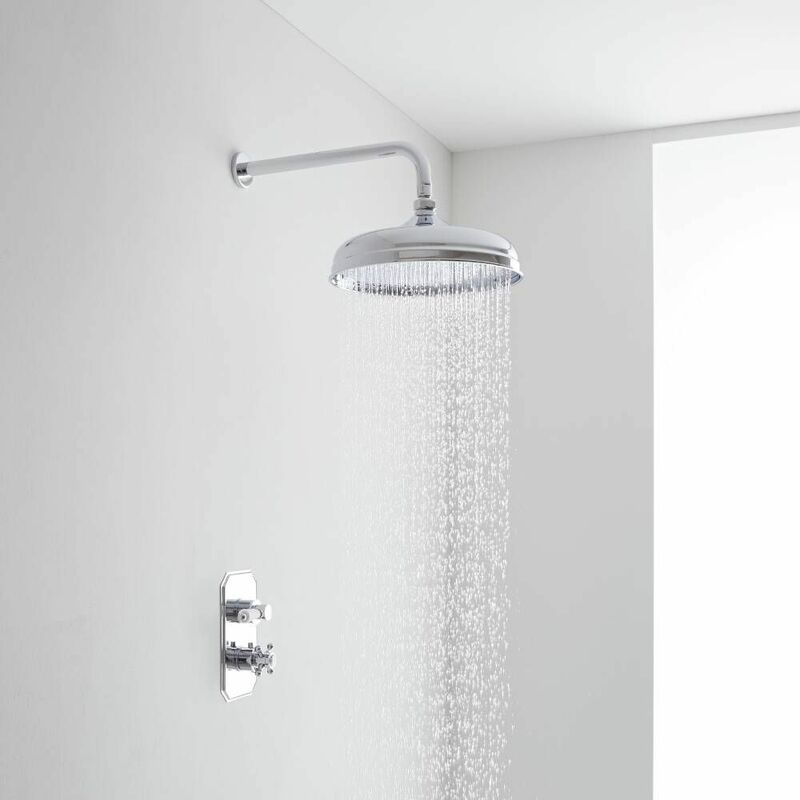 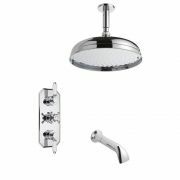 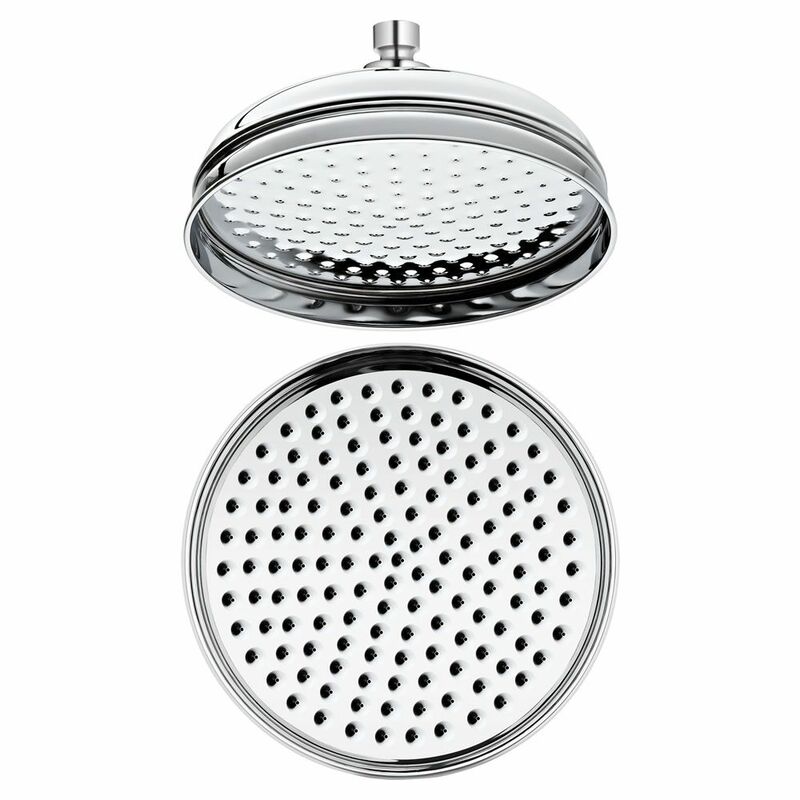 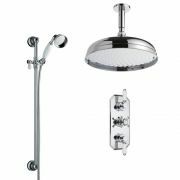 The Milano 12" traditional apron shower head delivers a rainfall effect for a refreshing showering experience. 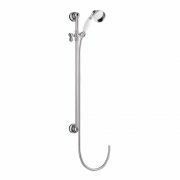 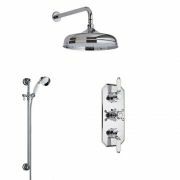 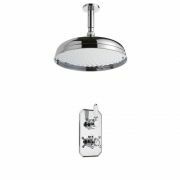 A great option for enhancing any traditional bathroom, this shower head features a brilliant chrome finish and a timeless design. 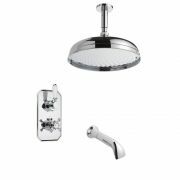 Measuring 300mm in diameter, this shower head has a solid brass construction so you can be assured of quality and durability. 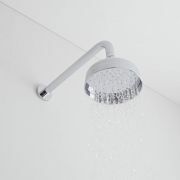 Please note: an arm is not supplied.